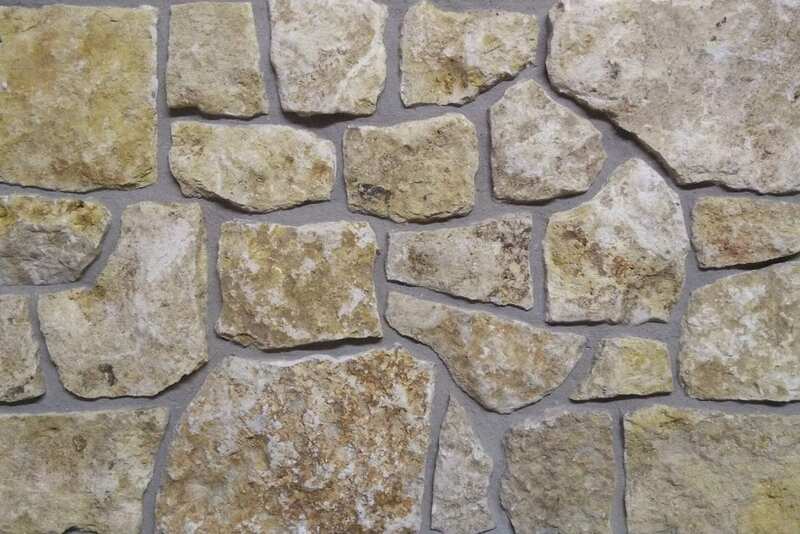 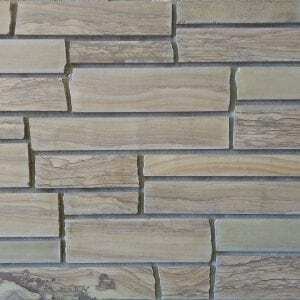 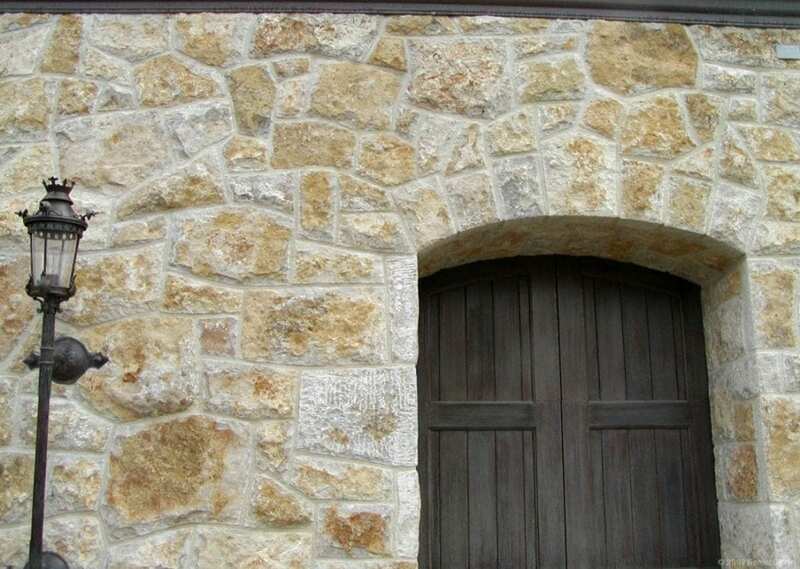 Monaco natural stone veneer is a neutral blend of golds, tans, whites, and browns. 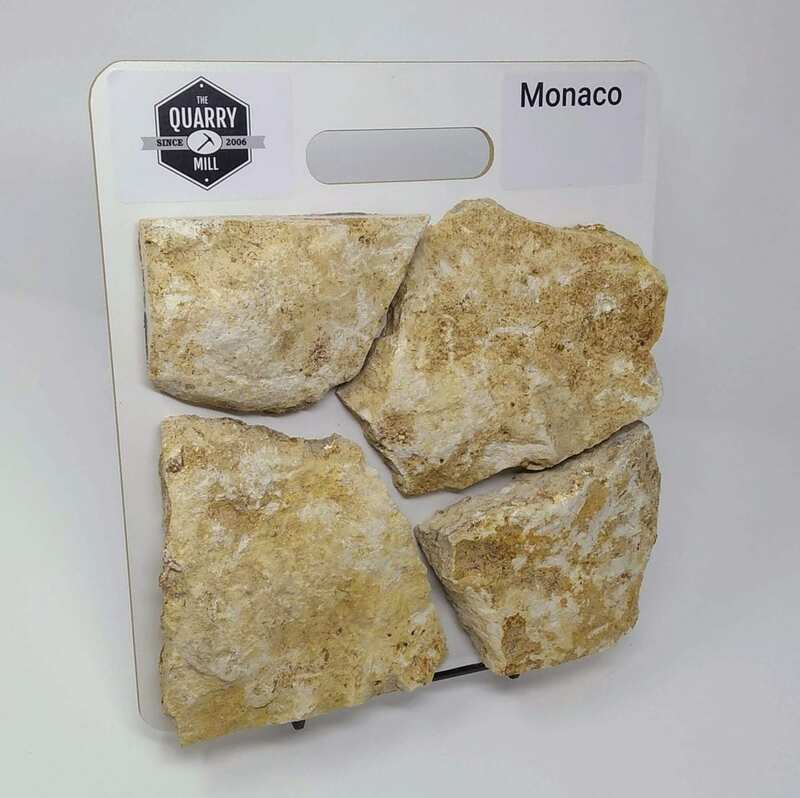 Every stone in the Monaco assortment has a unique shape and edges. 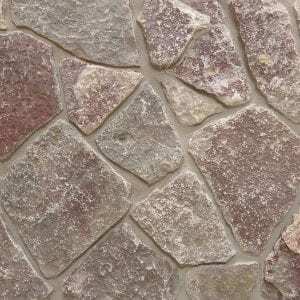 The randomness of these stones makes it great for all sorts of projects; large and small. 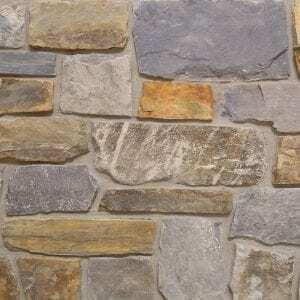 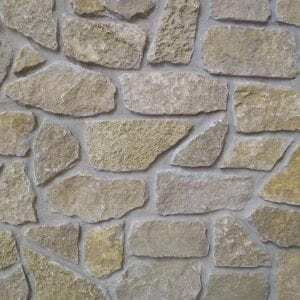 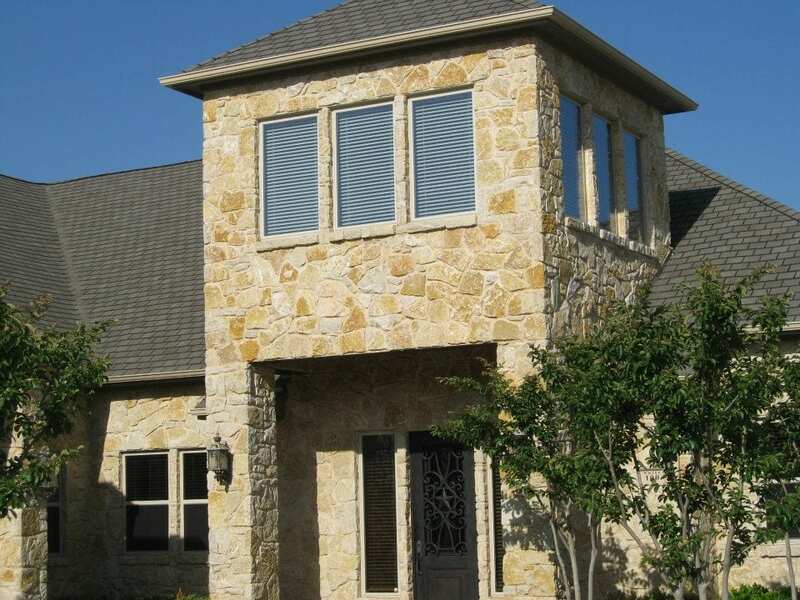 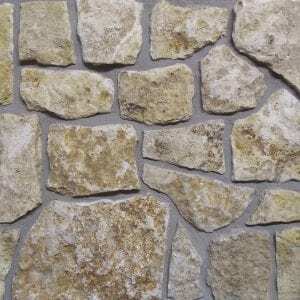 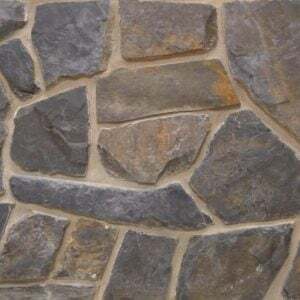 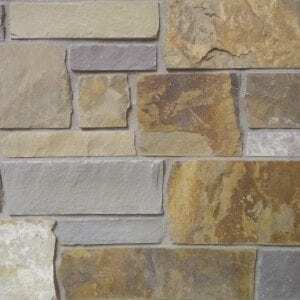 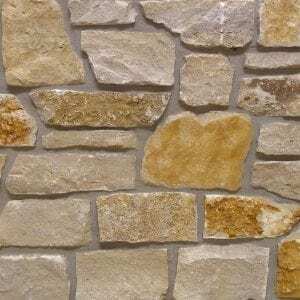 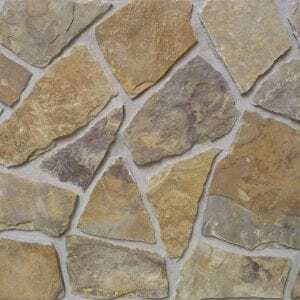 Monaco stones will work well for siding, staircases, accent walls, and chimneys. 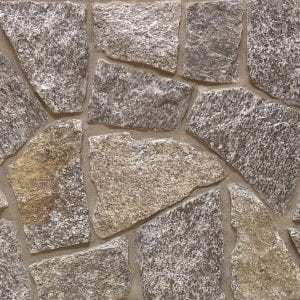 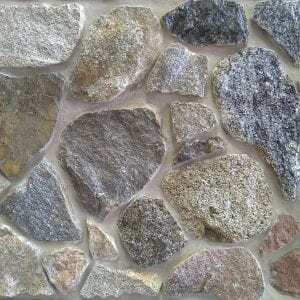 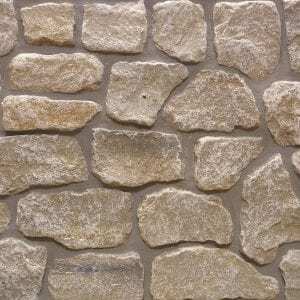 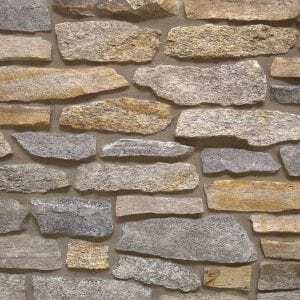 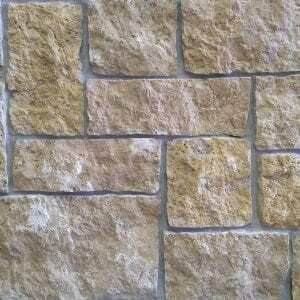 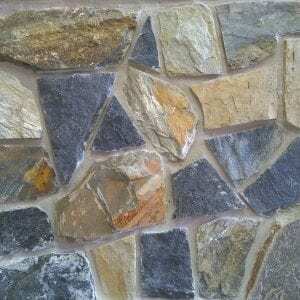 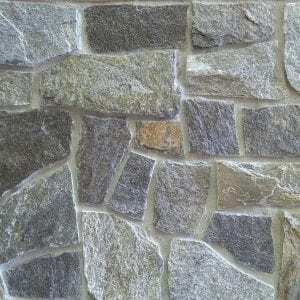 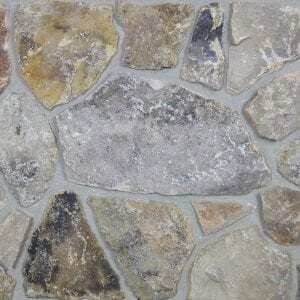 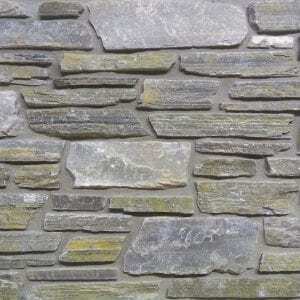 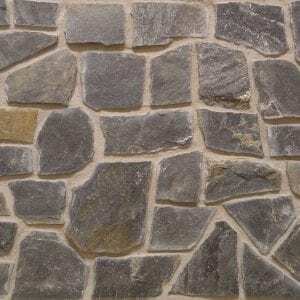 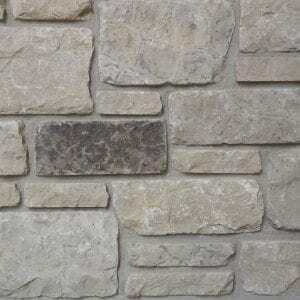 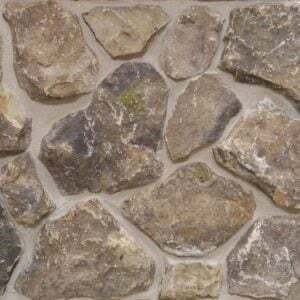 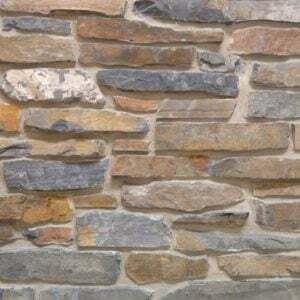 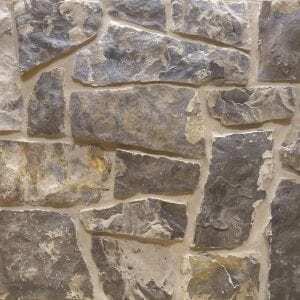 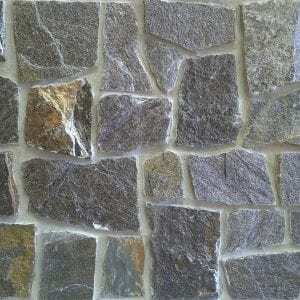 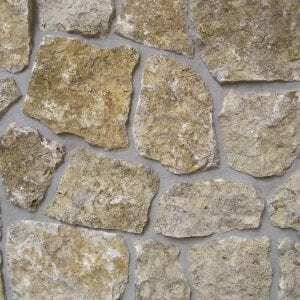 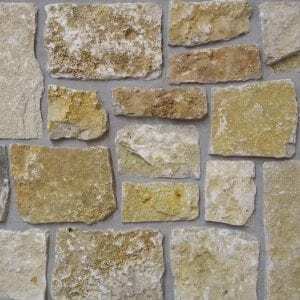 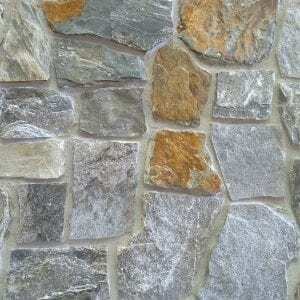 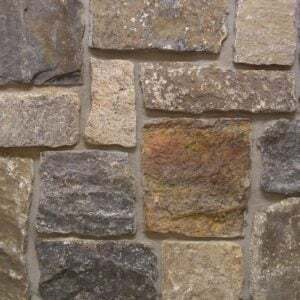 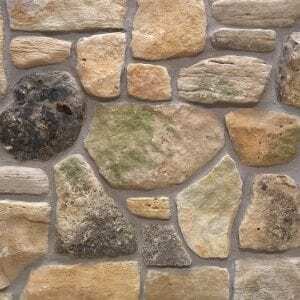 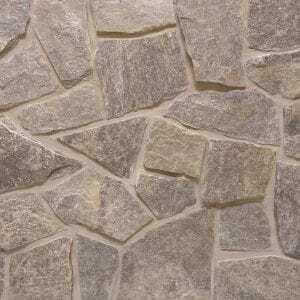 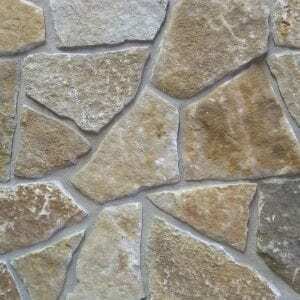 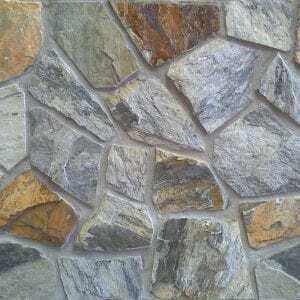 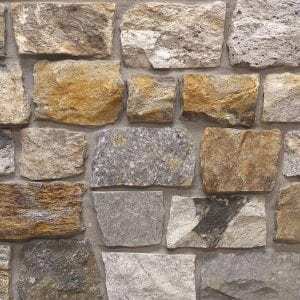 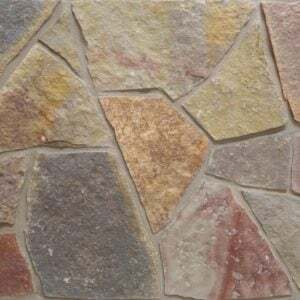 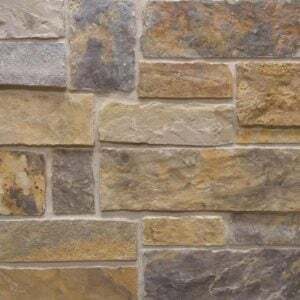 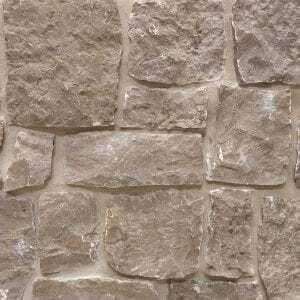 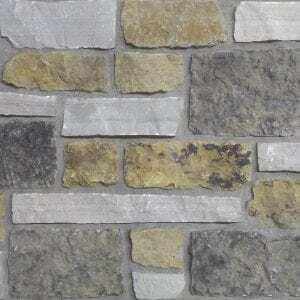 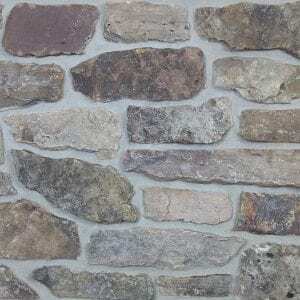 The light, earthy tones of this stone are a great addition to rustic and contemporary homes in any neighborhood.